Imagine driving on Tennessee’s roads in a stylish midsize SUV that can tackle all of your daily driving needs with ease. If you’re looking for a vehicle that can do it all, then visit Honda of Murfreesboro in Murfreesboro, TN and check out the 2015 Honda Crosstour. The Crosstour mixes the best attributes of a wagon and a midsize SUV to provide you with the best of both worlds. At Honda of Murfreesboro, we have an award-winning staff that will get you the best price on a new Honda that works for you. Our dealership proudly serves Nashville, Shelbyville and Franklin, TN with the best selection of new Hondas around. Visit Honda of Murfreesboro to test drive the new Crosstour today. The midsize SUV segment is packed with a lot of competition, so let’s see how the 2015 Honda Crosstour does against the Toyota Venza. When comparing the Crosstour against the Venza, the first thing you’ll notice is the price difference between the two. The Crosstour has a MSRP of $27,530, while the Venza has a starting price of $29,065. That’s a price difference of $1,535 in favor of the Crosstour. The Crosstour will save you money in the beginning, as well as in the long run with its fuel-efficient engine. Out of the two, the new Crosstour is the best bang for your buck and is the better value for money. 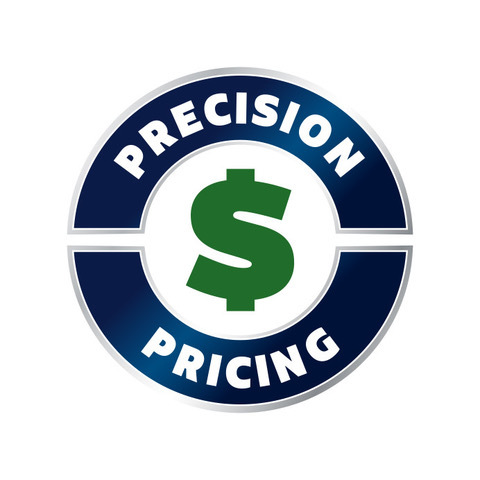 As midsize SUVs, both vehicles are available with two powerful engines for you to choose from. 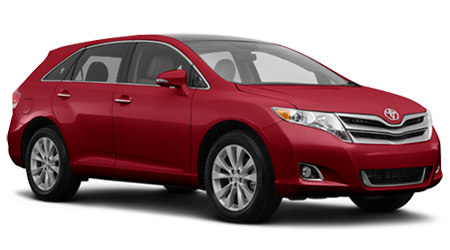 The entry-level Venza is equipped with a 2.7L inline-four producing 181 hp and can return 20/26 mpg (city/hwy). The base Crosstour has a 2.4L inline-four making 192 hp and can get 22/31 mpg (city/hwy). Both the Venza and Crosstour come with an available 3.5L V6. However, the Crosstour’s V6 produces 10-hp more and gets better fuel economy at 20/30 mpg (city/hwy). Both of the Crosstour engines produce more power and return better fuel economy than the Venza’s. 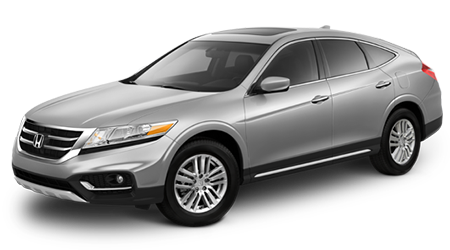 The 2015 Honda Crosstour is the perfect combination of a wagon and a midsize SUV. With its powerful engines, great value and extensive list of safety features, the new Crosstour has the edge over the Toyota Venza. If you’re seeking the best deal on a new Honda, stop by Honda of Murfreesboro in Murfreesboro, TN. We’ll get you the greatest price on a brand-new Crosstour that works for you.